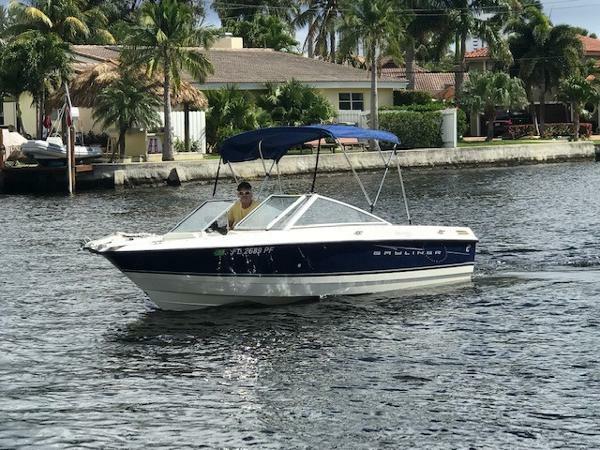 NEWLY LISTED...CLEAN BOAT WITH LOW HOURS! 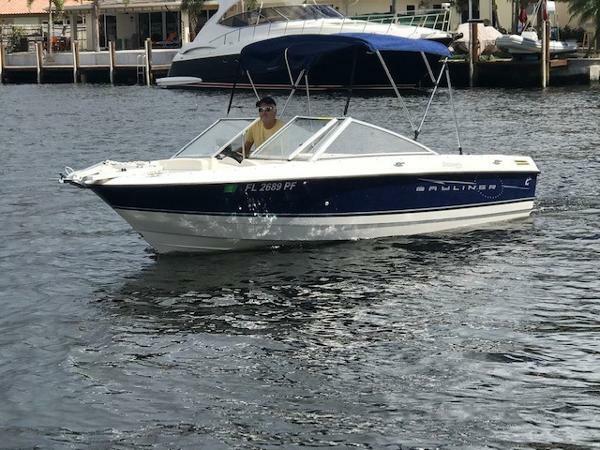 Complete Marine is pleased to offer this low hour, very clean 2011 Bayliner 195 Discovery equipped with a MerCruiser 3.0 with Alpha 1 Stern Drive. Rack stored since new, well maintained with many extras that you won't find on the typical 195 Discovery. 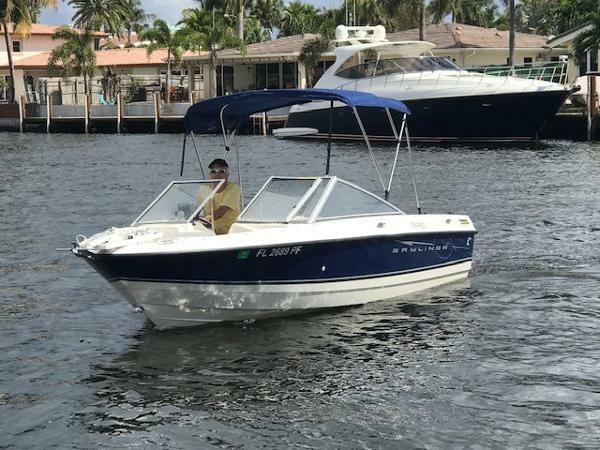 The boat has a Garmin GPS, VHF Radio, Jensen AM/FM Stereo, Live Well, Trim Tabs, Swim Platform with Ladder, Bimini Top, Bow & Cockpit Cover, Dual Batteries w/Switch, and an Anchor Davit. The Bayliner 195 Discovery is a very versatile boat that can be utilized in many capacities. From a family boat, ski boat, to fishing boat, this boat is a very capable performer. The aft seating converts to a full beam sunpad, the bow seating is spacious and comfortable, the port seat converts to a lounger, and the cockpit area is large and features an in-floor large ski locker. Don't miss out on this clean, well maintained performer...she is priced to sell and will sell quickly!